Any change in that balance threatens their existence. 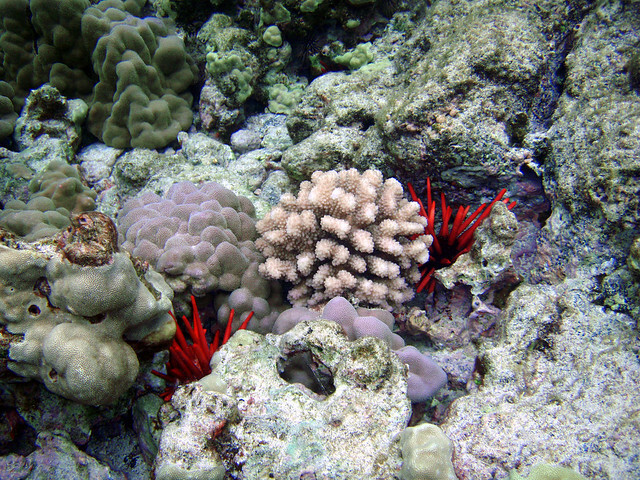 Back in November 2013, researchers from the National Oceanic and Atmospheric Administration (NOAA) and the University of Hawaii announced that their data showed that the very traits that make corals so abundant may also put them at a disadvantage when having to deal with changes in ocean chemistry caused by climate change. Using high-resolution CT scans, the researchers were able to study accretion and erosion in the blocks in minute detail. Their findings don’t bode well for the species.